2015 - In Asia, fish currently supplies about 20 percent of the protein in people’s diets. Due to the increasing population and economic growth, by 2030 fish consumption in Asia is estimated to surge by 30 percent. Aquaculture is seen as the only way to meet the increasing demand due to the stagnant production from capture fisheries. The goal of this regional initiative is to achieve sustainable growth of Asian Aquaculture, which will contribute to food and nutrition security through meeting increasing regional and world demand for fish, poverty alleviation by making aquaculture an attractive and resilient livelihood and overall contribute to economic development in the region. The UN's Agenda 2030 kicks off with a 5 year period from 2018 to 2023 to move the blue growth agenda into another gear with specific sustainability development goals (SDGs) of which 14 concerns our oceans and seas. For the Asia-Pacific area, you can see that the FAO's recommendations hinge on increased fish farming, without in any way tackling the ingestion of micro plastics that makes eating fish, shellfish and filter feeders a potential health risk in terms of toxic biomagnification and carcinogens. In addition, most fish feed comes from fishing open water fisheries, meaning a significant loss in terms of protein for humans via the conversion chain. Australia is tackling this via initiatives to use insect protein to feed fish. Not a bad idea, save that nobody as yet knows if farmed insects that are fed to fish, may have problems like Mad Cow disease. Of course, experiments should be carried out to see if it is safe. 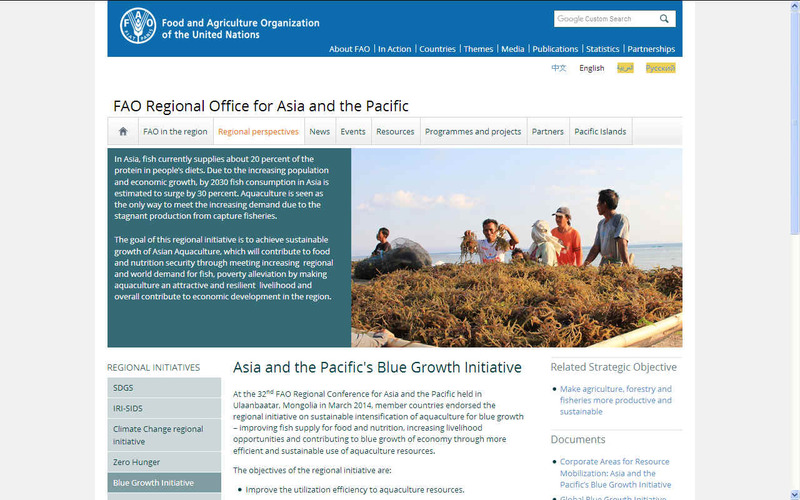 At the 32nd FAO Regional Conference for Asia and the Pacific held in Ulaanbaatar, Mongolia in March 2014, member countries endorsed the regional initiative on sustainable intensification of aquaculture for blue growth – improving fish supply for food and nutrition, increasing livelihood opportunities and contributing to blue growth of economy through more efficient and sustainable use of aquaculture resources. * Improve the utilization efficiency to aquaculture resources. * Improve production efficiency with reduced impacts on the environment. * Increase the resilience of farmers and the sector. * Improve the equity and social acceptability along the aquaculture value chain. * Support member countries in identifying options for addressing key governance issues in achieving sustainable aquaculture growth through appropriate regional and national consultation process, develop relevant regional and national policy, strategy and action plan. * Increase farmers’ adaptability to climate change impact and resilience to natural disasters and socioeconomic risks through development and promote innovative aquaculture management concept and practices. * Reduce negative environmental and social impacts of aquaculture intensification and through promoting innovative farming technologies and management practices, establishing effective aquaculture bio-security and disease surveillance and control system, application appropriate planning and management tools and responsible use of resources. * Support the member governments in improving the access of poor rural aquaculture farmers to quality production inputs, sustainable production technology and market for improved productivity and economic efficiency. * Improve management of forestry (mangrove), water, land and tenure that will contribute to sustainable intensification of aquaculture. 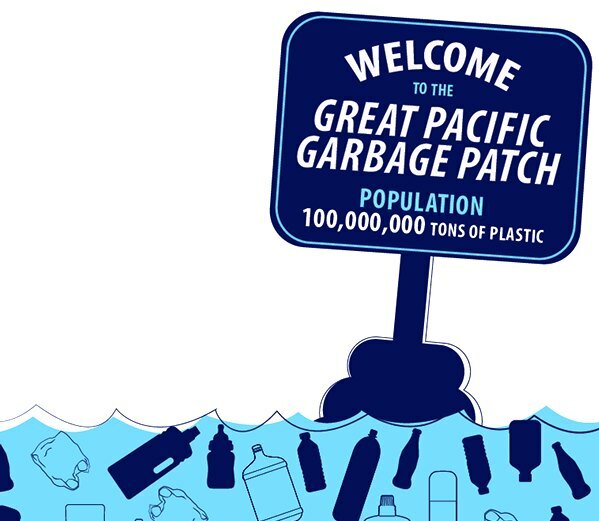 GLOBAL WASTE PROBLEM - The above view of planet earth as a globe show us the great Pacific ocean gyres with estimates of plastic waste in (thousands) numbers of pieces of plastic waste per square kilometer of sea. 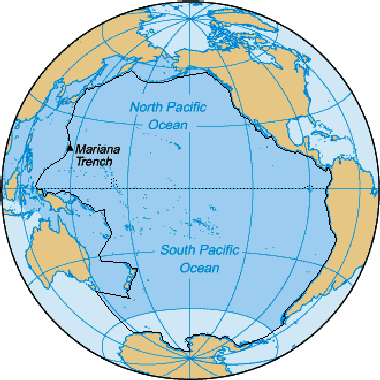 The north and south Pacific Ocean gyres are held to be the worst at the moment. When you think of the Pacific Ocean, you think of paradise, tropical islands and clear aquamarine waters. You do not think of carcinogenic waste and subsurface rubbish, but that is the awful truth. The life of many islanders is under attack with rising sea levels and climate change and death all around them, whether it is a turtle with a plastic straw in its nose, a whale with a belly full of plastic or a flock of seabirds dying from hunger because they have eaten so many plastic bottle caps. 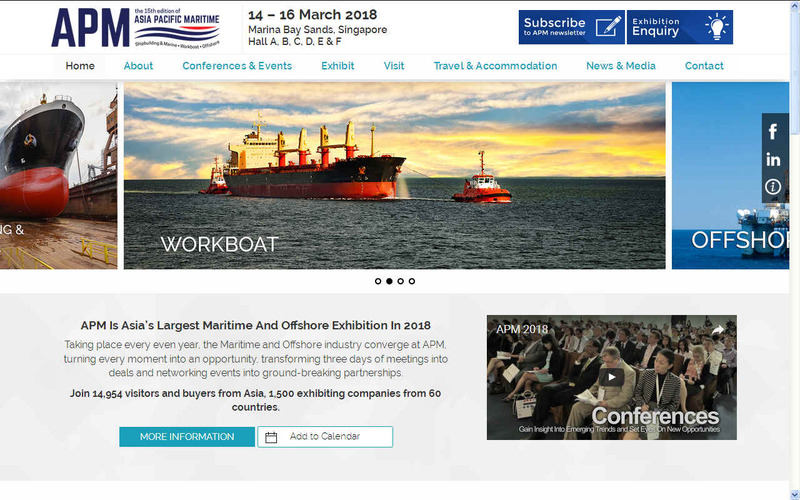 Asia Pacific Maritime (APM) is the premier marine trade exhibition in South East Asia during 2018. It is particularly strong in showcasing the latest marine equipment, products and services as well as incorporating workboat and offshore technology and services. OCEAN AWARENESS CAMPAIGN - As part of the Cleaner Ocean Foundation's ocean literacy campaign, we are developing a game that can be played on mobile devices like the iphone or android smart phones. 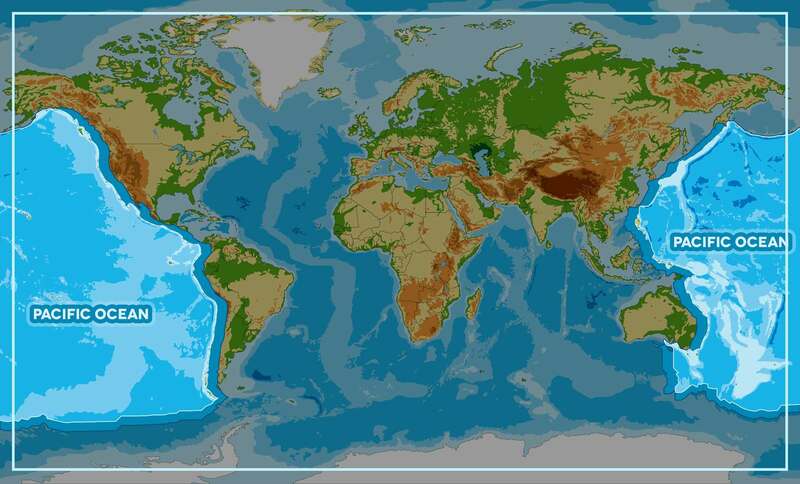 In this game children learn a little about geography as they select one of five ocean areas to rid of marine litter. The screen above shows that the player has selected the Pacific Ocean to tackle. Copyright Map © January 29 2018 all rights reserved COF Ltd. The name SeaVax is a registered ® trademark.